Tanya's December #1 | PARE MEMBERS' CHAT ROOM! 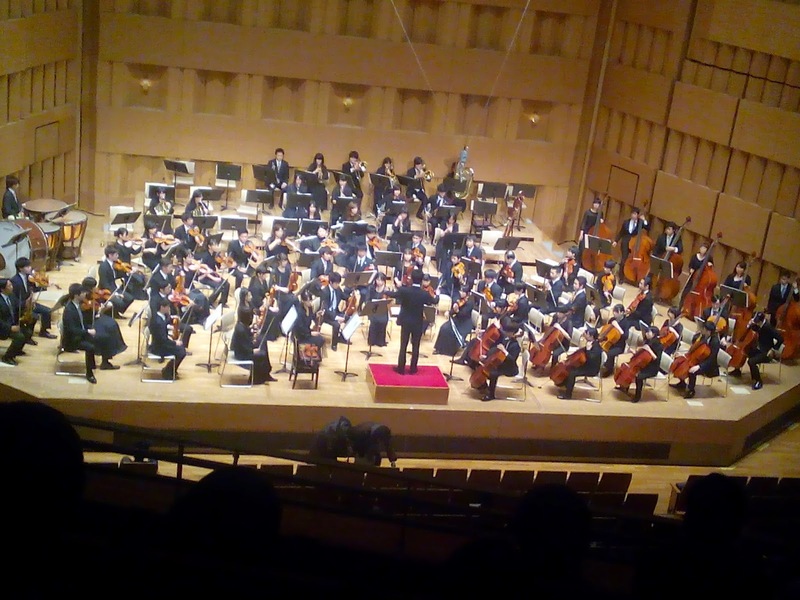 last week, i and my friend listened to Symphony Orchestra at hokodate art museum that it was good song and relaxed. 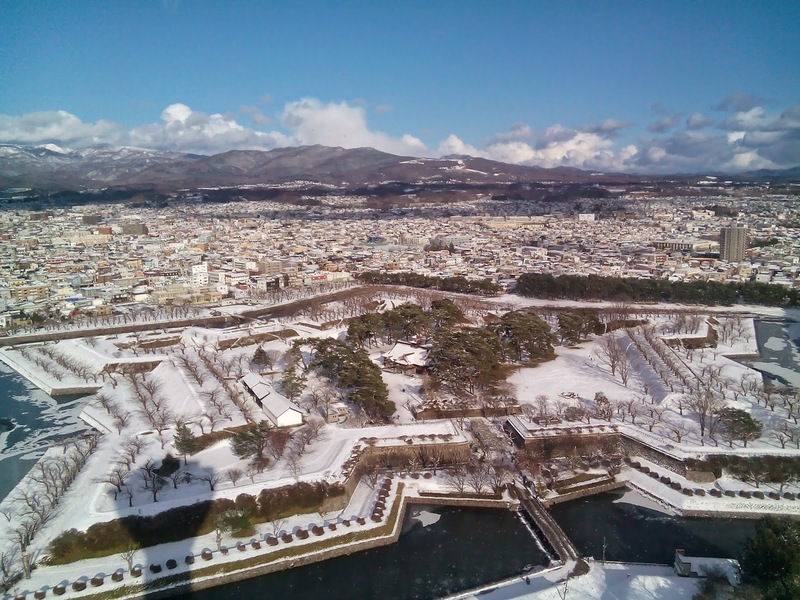 atfer that we guided Namfon my friend who' form sopproro traveled around Hakodate. this day was very tried buy it was ok and enjoy. This entry was posted in Tanya . Bookmark the permalink.